This project couldn’t get more Canadian. Writing for this site, I’ve come to associate Margaret Atwood with the comments section of stories about women being murdered by men; the news about the forthcoming Alias Grace adaptation is a reminder that Atwood, perhaps in response to her understanding of gendered violence, is also the author of a great book about a woman who kills. Vulture reports that Alias Grace will be brought to the screen by Netflix and CBC, the Canadian network. The story is a fictionalized account of IRL double murderess Grace Marks. Marks was a servant who became famous after being convicted of killing her employer, Thomas Kinnear. She was also suspected of killing the housekeeper, Nancy Montgomery, though she was never tried as she was sentenced to hang. The execution never took place, and Marks was pardoned and released 30 years later. 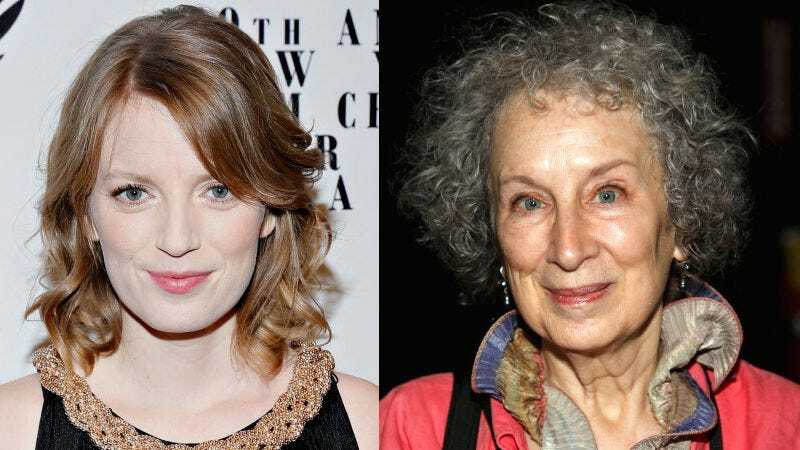 The six-part miniseries is also being helmed by Canadians Sarah Polley and Mary Harron who will write and direct, respectively. O Canada!